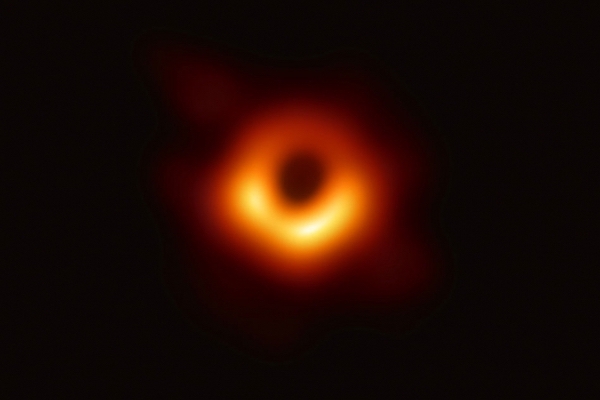 Most active internet users would have seen the first-ever photo of the black hole, which surfaced online in the past couple of weeks. The image is free-to-download under the Creative Commons Attribution 4.0 International licence, inevitably making it the subject of humorous memes. However, it seems that at least one enterprise hopes to turn the hype into cash. According to TechCrunch, Visual China Group (VCG)—the leading provider of royalty-free images in China and the nation’s equivalent to Getty Images—placed the exact image on sale almost immediately after the photo went online. It’s like bottling air and then trying to sell it. On VCG’s website, the photo came with a disclaimer that said it was for editorial purposes, and that users would have to contact its customer service department to obtain it for commercial use. Upon criticism, VCG omitted the part that said the black hole photo was for commercial purposes, but what’s done is done. On social media, Chinese internet users chastised the company for monetizing an image that was, in actual fact, free to use. Further, VCG purportedly has a reputation of claiming it owns images from the public domain and then asking for monetary compensation. As it turns out, VCG’s extensive collection also includes China’s flag, national emblem, and numerous logos. In order to download China’s emblem—which should have been free—newspaper editors would have to pay CN¥150 (US$22), whereas magazine publishers would have to cough up CN¥1,500 (US$220) to feature the graphic on their covers. Since the discovery, VCG’s shares in Shanghai fell by 10 percent on Friday morning, resulting in a market cap of CN¥17.66 billion (US$2.63 billion). It has since apologized for not practicing its due diligence, and confirms that it has removed the offending photos—as well as shuttered its website temporarily—to review its assessment standards.